Imagine, cold unforgiving space all around you, the nearest inhabited planet light years away and all you’ve got is a small ship, your cunning personality and a winning smile. The opportunities are endless, the galaxy is ripe for the taking, but you’ve got to decide how you’re going to do that. What do you do? 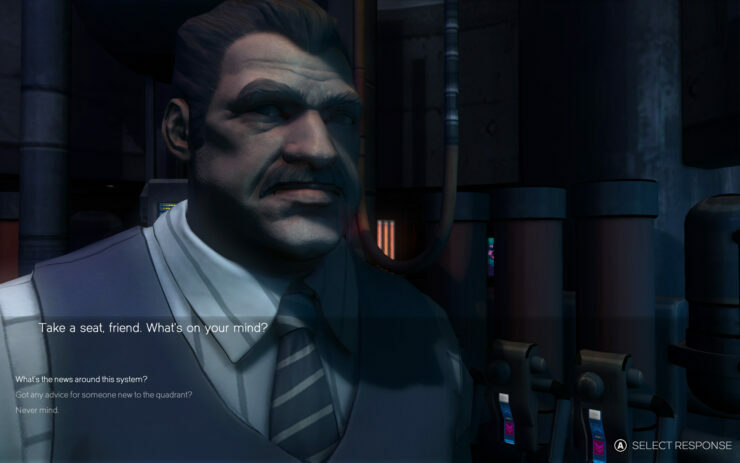 Rebel Galaxy, from Double Damage Games, presents you with just that question, allowing you to answer it in whatever way you see fit. 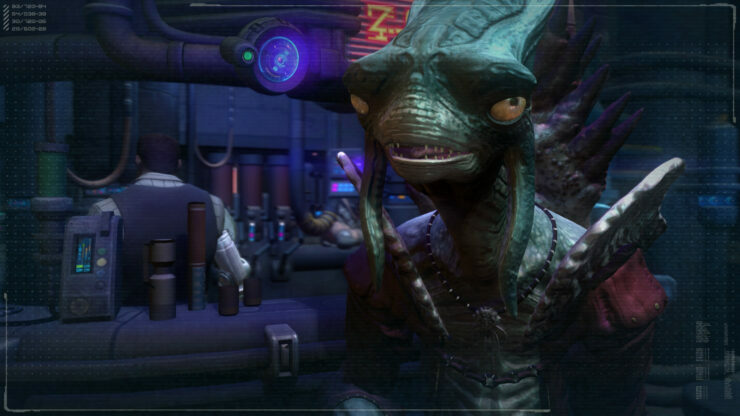 Rebel Galaxy gives you the freedom to be a trader, pirate, mercenary or even dare to be a scoundrel. Instead of the usual space sim mechanics of piloting a small craft from the cockpit, you can take control of massive capital ships with the ability to do whatever you please in a very open universe. Even better, the randomly generated universe is full of life and strange characters that affect you and yours. You’ll might be able to go silently through the galaxy, trading legitimate cargo to make a living, or you might encounter furious alien races that just want to watch you burn, and steal your cargo. Whatever you can dream of, you can do. 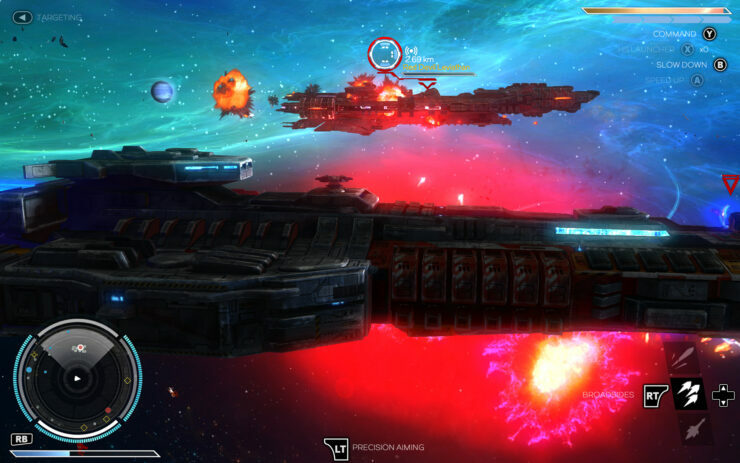 They say that Rebel Galaxy has ships designed from the beginning specifically for action. Each facet of the ship and its systems are affected by combat, and you can feel it. Take strategy into your hands and control each gun turret while you turn to port for a full-on broadside barrage against your enemy, all with a spectacular light show to boot. Rebel Galaxy is not trying to compete with the larger games, but is instead trying to bring something new and novel to the table. Capital ship combat with a space sim isn’t the usual. Instead you’re usually fighting against large ships, but in this case the novel control mechanisms will allow you to participate in magnificent space battles that require strategy, tactics and a lot of firepower to win. The large scale opportunities for destruction I think will be the main draw, and it’s that potential to be able to fight entire militias and even navies that makes it really exciting. You’re not just a small player in a fighter, you’re a major force to be reckoned with. Space sims are certainly making a comeback lately, likely spurred by the development of a very well known franchise and an offshoot by one of the genres largest celebrities. Regardless of why the renewed interest, some great entrants are making their way onto center stage. 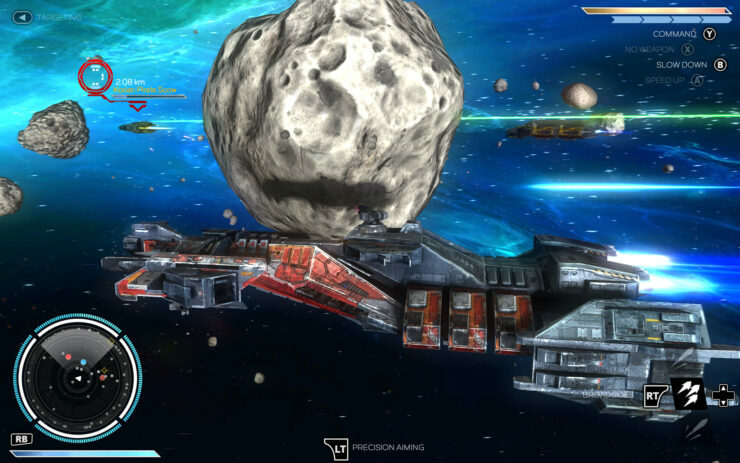 Rebel Galaxy is one such entrant, and it looks fascinating, if not positively breathtaking. 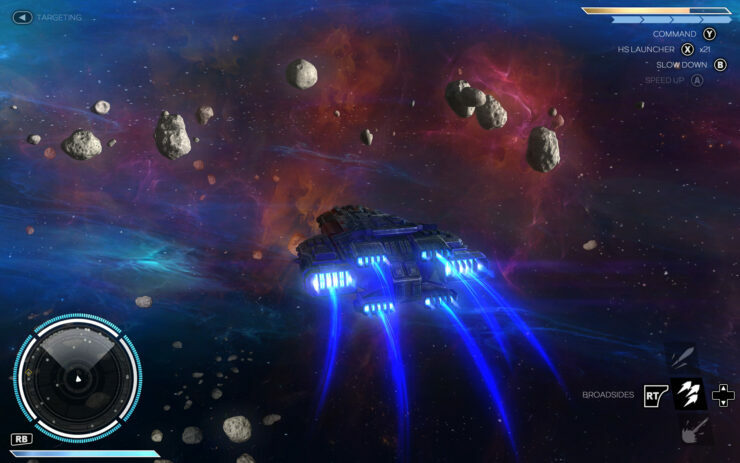 Rebel Galaxy currently doesn’t have a hard release date, though should be available on the PS4, Xbox One and the PC via Steam coming, hopefully, within the near future.